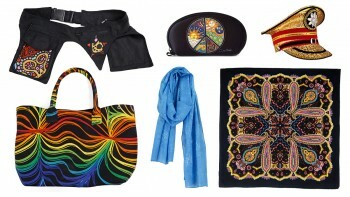 Sunshine Joy is now distributing Heady Art Print Tapestries by Zest for Life®. 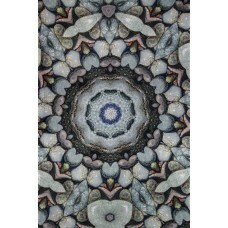 High-resolution artwork printed on high quality, 100% cotton fabric. 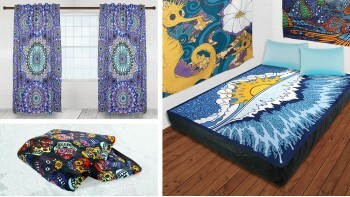 Nice and soft so you can wrap yourself in some intense psychedelic art. Art from Mike Dubois, Randall Roberts, Chris Dyer, ScarletAriete and G. Scott B. 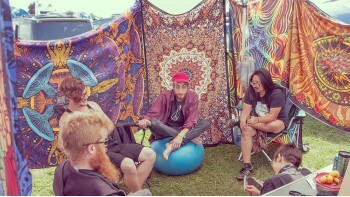 These tapestries come packaged in a polybag with color insert and has corner loops for easy hanging on your wall or festival campsite. Now in two sizes, 85x53 and 45x30 inches.